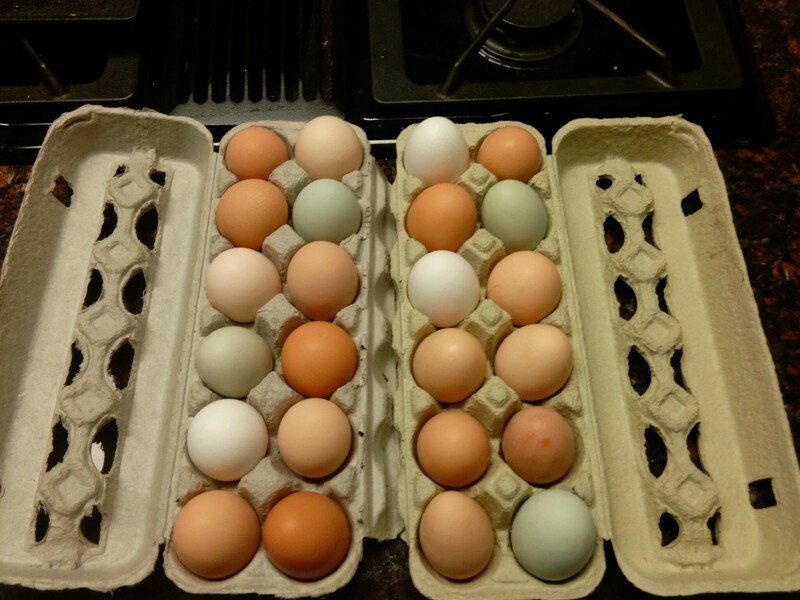 Many-colored eggs from Seabreeze Hens! We have it narrowed down to half a dozen breeds that will make good pets, lay lots of eggs, and can handle confinement if we find out that “free ranging” chickens is really just “feeding the hawks.” Adam wants an Easter Egger chicken, which is a real thing (they lay colorful eggs, usually blue or green). Margaret’s partial to the Black Australorp, mainly because they’re so huge that a hawk can’t carry them off as easily. Ryan thinks the Gold Laced Wyandottes are particularly attractive and I’m partial to the fluffy Orpingtons. My favorite websites have been mypetchicken.com and backyardchickens.com, where you can find everything from chicken coop plans to actual chickens. I’ve also been digging into some awesome books by Katherine Hupp, James Wood, and R.J. Ruppenthal on raising backyard chickens that are kid-friendly, low maintenance and prolific egg layers. You would be stunned at how many chicken books there are in the Kindle store! 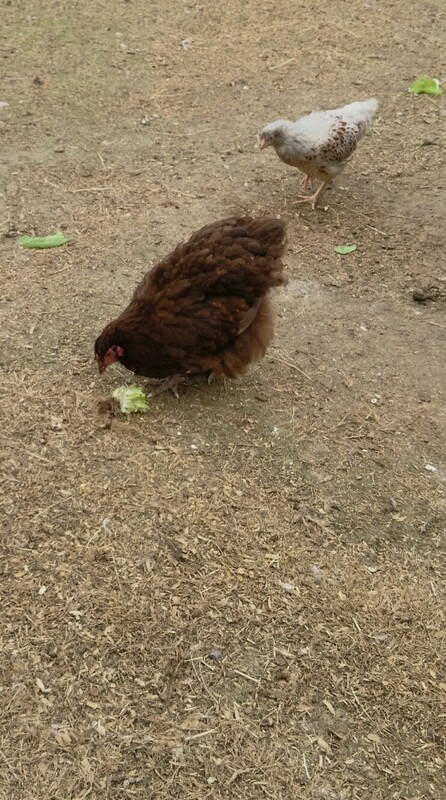 And I would be remiss without giving a little shout out to the local chicken farm we found, Seabreeze Hens. Melinda and John were knowledgeable, welcoming, and nicer to our kids than we are, and when we left later that day with two dozen fresh eggs even my husband was psyched about getting chickens! I looked at a LOT of coop options and considered everything from building my own to buying a used on one craigslist. I almost settled for a couple on Walmart and Amazon but was scared off by the reviews. Finally, I stumbled across a good deal on ranchcoop.com and spent more than I had planned to, but hopefully it’s a one time investment (and remember, we’re saving on housekeeping). The coop should arrive any day now so I’ll have some pictures to share once we get it set up. And by we, I mean my incredibly handy (and did I mention handsome?) husband. The shopping list is growing, but who cares since my kids are paying for it all with their hard-earned chore money? Before we even worry about chicken food, feeders, waterers, nesting boxes, and some kind of wire fencing strong enough to keep out digging predators, we need to grab a heating lamp, some bedding and a large tupperware to keep the baby chicks in for the first 6 weeks or so. Our chicks should come home with us later in April so keep an eye out for more pictures. Hen Aprons, Diapers and Bras? Um, whoa. This is about to get a little racy for my usual site content, so be warned. 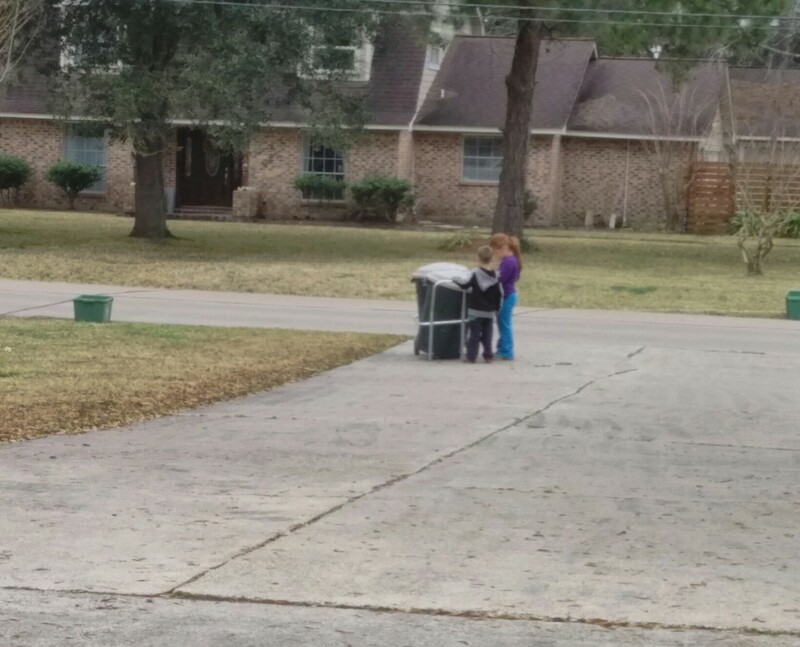 We expressed concern to someone about the hawks in our yard making off with the chickens if we free-ranged them, and they were like “Oh, just get a little coat so that the hawks can’t pick them up.” Oooookaaaay. Of course, upon googling “chicken coat,” I found so many more disturbing items: hen diapers, in case we want to keep our hens inside. Hen crop bras, which after reading about I still don’t understand. And, yes, hen aprons that protect from pecking hens, overly amorous roosters (! ), and overhead predators. $6.99 on sale at hensavers.com! Did I just write a post about pet chickens? Yes I did, and be sure to keep an eye out for upcoming posts on the arrival of the chicks (mid-April) to see which breeds we end up with!